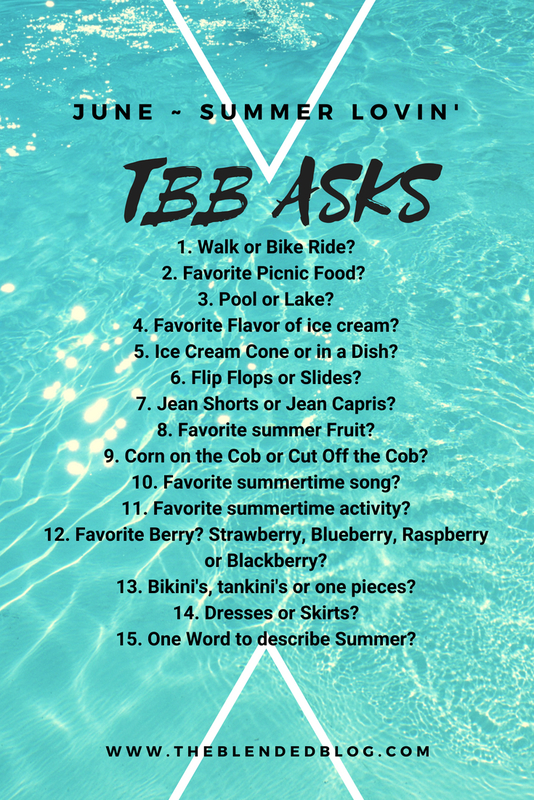 I missed May's installment of TBB Asks, which I'm kicking myself about - but here we are in a new month! 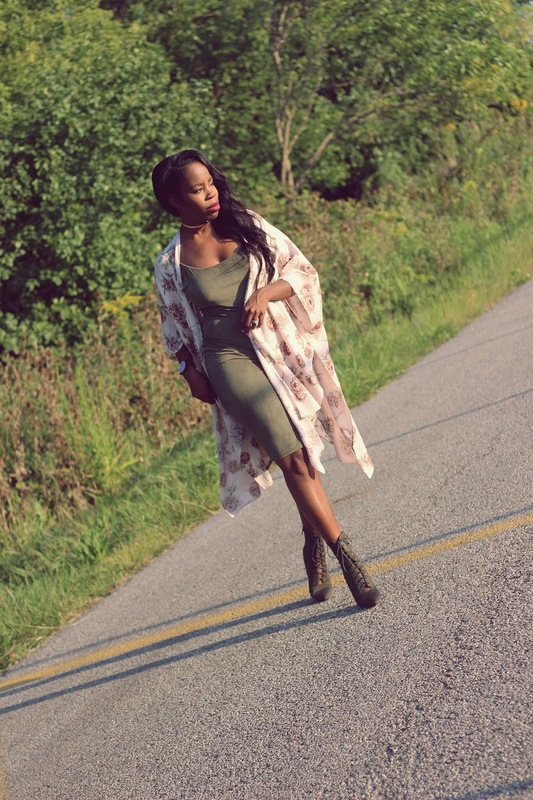 Get ready to learn a little more about me and how I do Summer! Cone, all day, every day! I would rather have sundresses! Anything that gets me hype about going outdoors! Just being outside! I don't care what's going on, as long as I'm out there! 12. FAVE BERRY - STRAWBERRY, BLUEBERRY, RASPBERRY OR BLACKBERRY? 13. BIKINIS, TANKINIS OR ONE-PIECES?